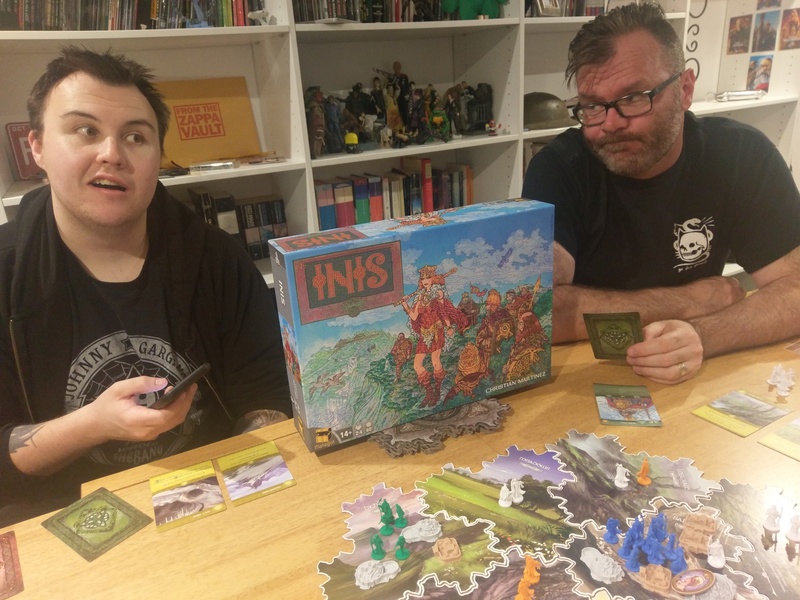 Finally we come across a game that Garth and Mark disagree on, and that is Inis. Listen to our heated debate on its merits and shortcomings, as well as a rundown on Pax Unplugged in Philadelphia. Garth also gives us a brief overview of the Steam game,Hand of Fate 2, and our Campaigner Magazine competition is almost over, so hurry and get your entries in.